October 4, 2018 By Erika C.
- Overall clean up and blight removal where needed. And now, a brand new AquaGrove system has been added to this amazing effort. 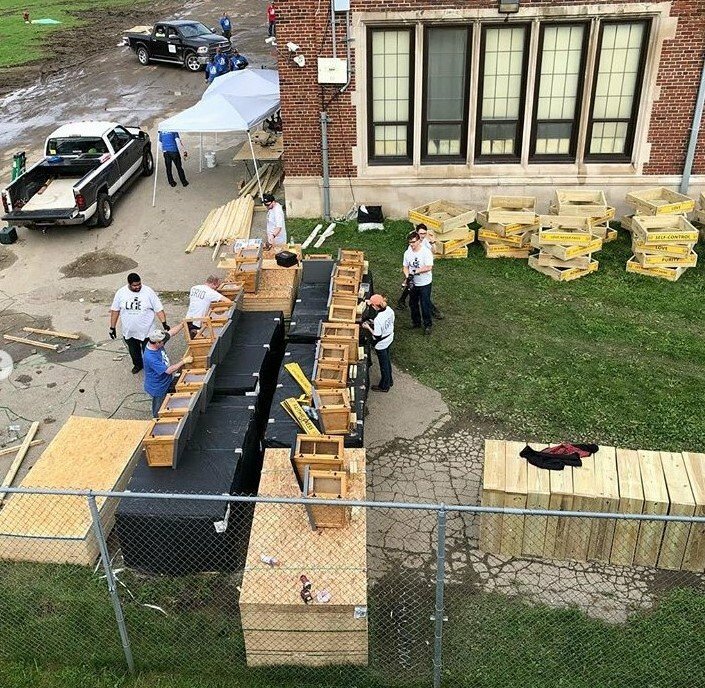 Situated in a central location of the Durfee Innovation Society’s building, the unit will serve as a learning and growing center for Durfee Middle School and other students who can visit and use the unit for hands-on experience in aquaponics and sustainable agriculture. Their team will be working with Drew Farms of the Charles R. Drew Transition Center as they currently and successfully operate an AquaGrove and have integrated it into their educational programs. Over the last year, Durfee Innovation Society has made a significant and positive impact in its community. 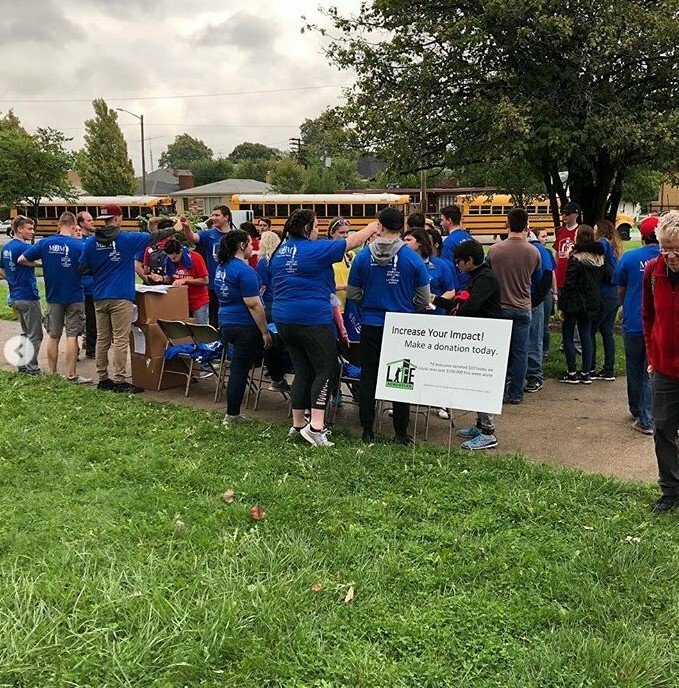 Invested in the neighborhood surrounding DIS, more than 11,000 volunteers came together to do blight removal and beautification, cleaning over 367 blocks in the neighborhood and boarding up 534 vacant properties. 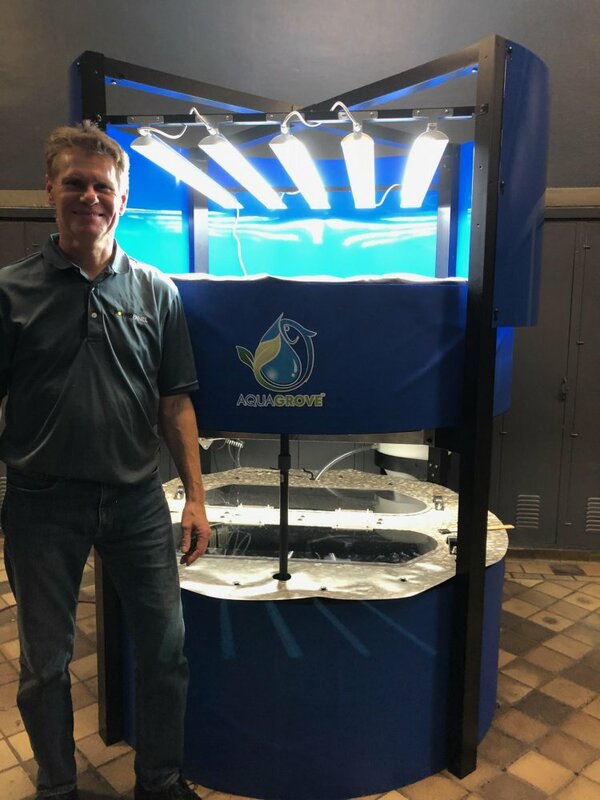 AquaGrove is proud join their current and most recent community improvement project, and we look forward to being a part of their continued good work through aquaponics, giving back to the learners and growers of today and tomorrow. About Durfee Innovation Society: Durfee Innovation Society is dedicated to providing opportunities for children and residents in Detroit while advancing collaboration among the eight major sectors (arts, business, education, faith-based, government, human services, media and philanthropy) in both the city and its surrounding suburbs. The Durfee Innovation Society began in July 2017 through a partnership with Detroit based nonprofit Life Remodeled and Detroit Public Schools Community District (DPSCD). DIS was originally the home of Durfee Elementary Middle School, which was a K-8 grade school until June 2017, when DPSCD decided to consolidate students into Central High School. Instead of allowing the building to remain vacant, DPSCD leased Life Remodeled the building to repurpose it into a community hub that provides educational benefit to Detroit youth, community resources and workforce development, and serves as a public community center.